So soft and warm! 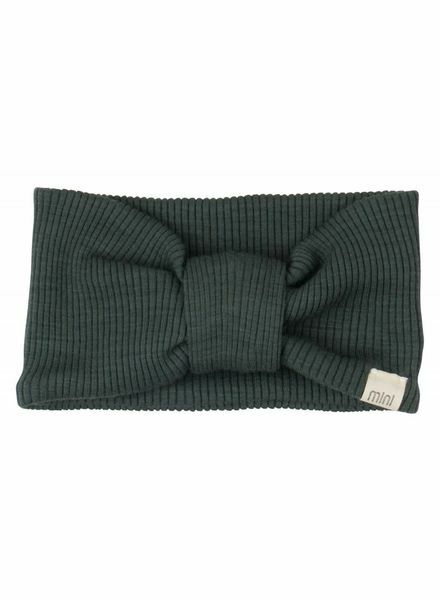 Headband in mulesing-free merino wool. Double layered for great comfort. Tight fit but highly flexible. A beautiful beautiful fitted model that also protects the ears. Fine knitted woolen baby hat. 100% merino wool (Oekotex). Does not itch :) Available in pink. Super soft & thick jumpsuit in 100% merino wool. The pink is slightly grayer than on the picture. Ranging from size 56 to 98 and available in more colors. Woolfleece is not windproof. Smallstuff uses only animal-friendly wool. Warm woolen booties/ slippers with anti-slip. With velcro closing which prevents the booties from slipping out. Available in 2 sizes and more colors. A hat of finely knitted lace in 100% merino wool. Available in the old pink (slightly grayer than on the photo). Available from size 56 to 92. Fits well. Does not sting. Smallstuff uses only animal-friendly wool. Knitted woolen loop scarf by Disana. Very soft 100% organic merino wool. Available in 2 sizes: one children's size and one adult size. More colors. With cheerful pompom and earmuffs! Fine knitted woolen baby hat. Striped, 100% merino wool (Oekotex). Does not itch!